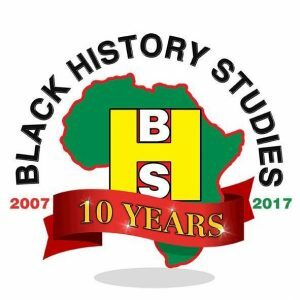 On Thursday 22nd November 2018, Black History Studies will present ‘10 Steps to Financial Success’ by Financial Educator, Charmaine Simpson. 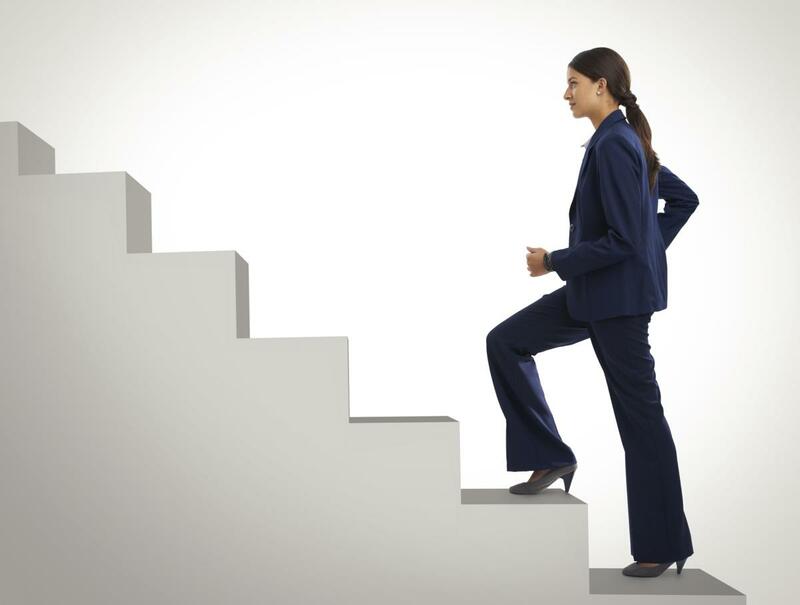 10 Steps To Financial Success will show participants how to take financial control by making educated financial decisions based on clear priorities by following 10 easy steps. This workshop covers a variety of topics including debt reduction, saving strategies, planning for the future and other tools that will help get on the road to personal financial success. Changing lifelong financial habits may take some work, but by following the steps discussed in the workshop, you can make the steps you need to make your money work for you. This event will take place on THURSDAY 22ND NOVEMBER 2018 from 6.30pm to 9.30pm.